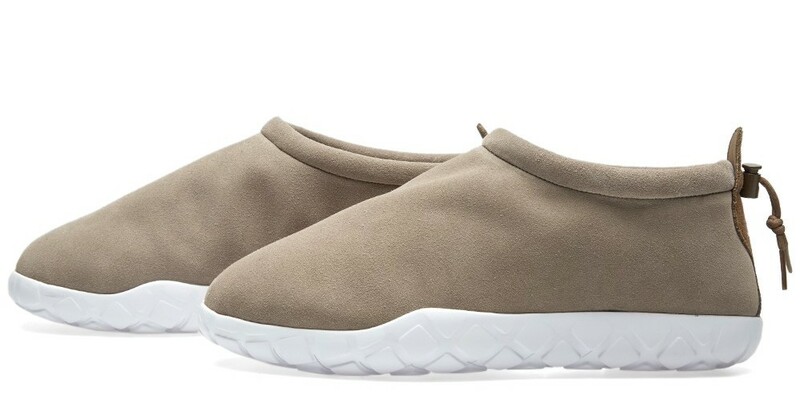 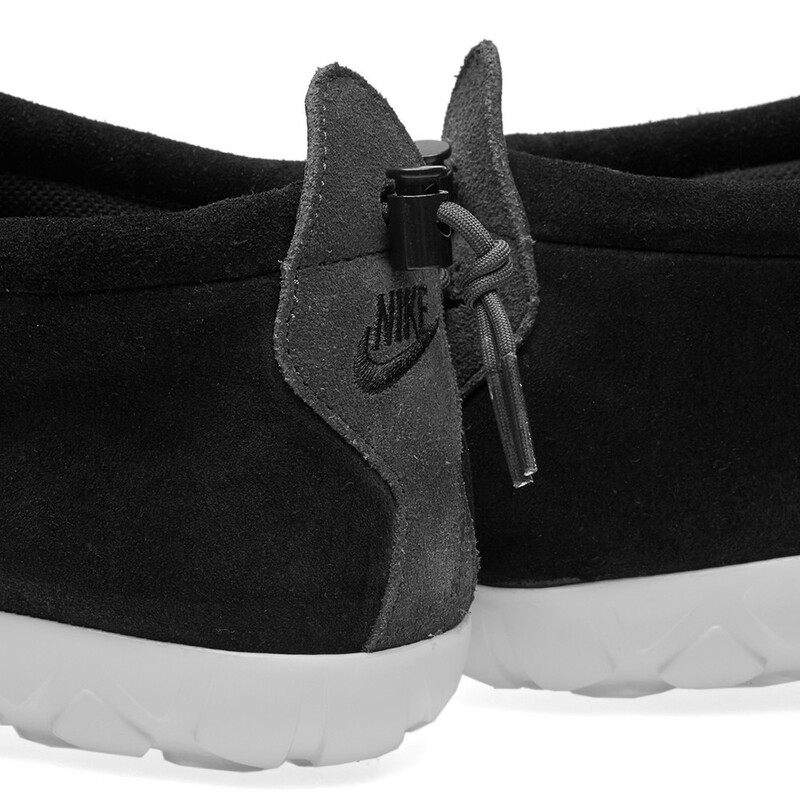 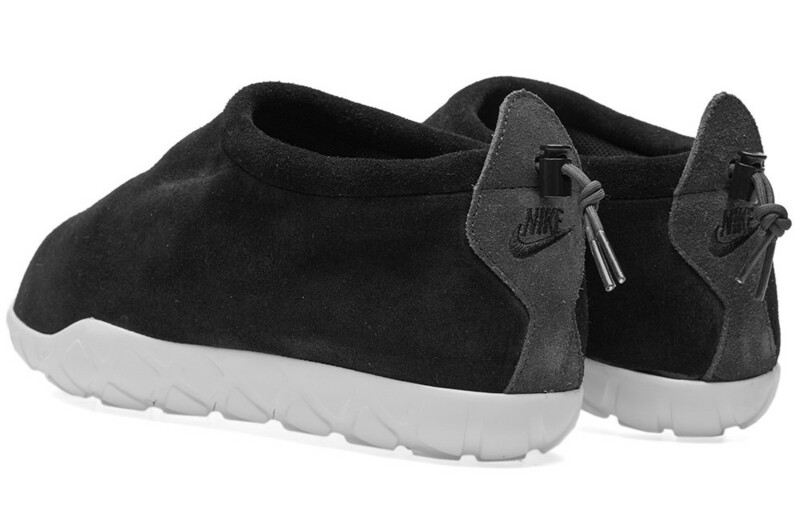 When it comes to Nike's most comfortable minimal sneakers, shoes like Flyknits and Prestos get their much-deserved props, but it'd be straight up foolish to overlook the Air Moc. 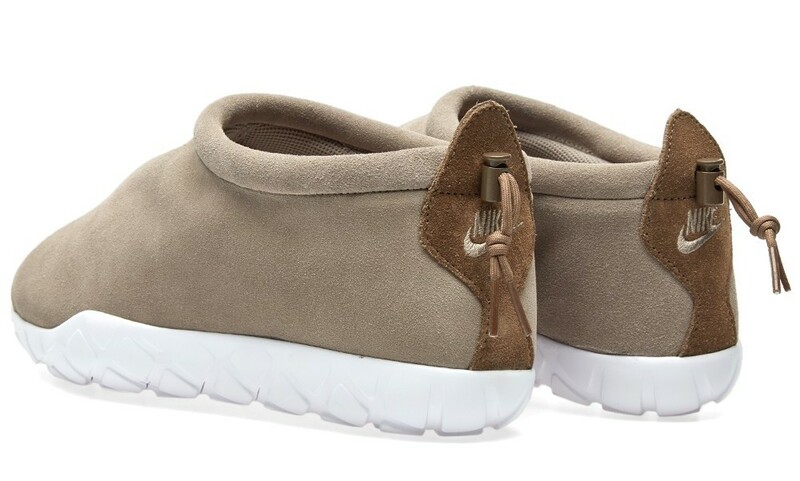 Originally released in 1994, the Air Moc was ahead of its time and it still looks fresh today in a climate where sock-like sneakers are all the rage. 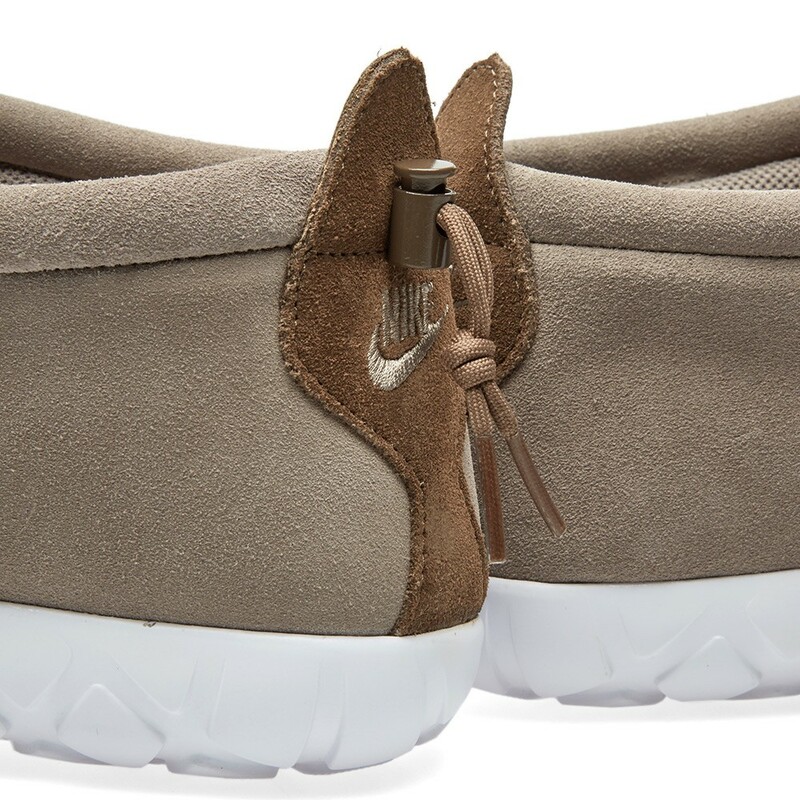 It's been tweaked slightly and given the lightweight Ultra treatment with two new suede-based colorways hitting shelves in "Light Taupe/Palomino" and "Black/Anthracite." 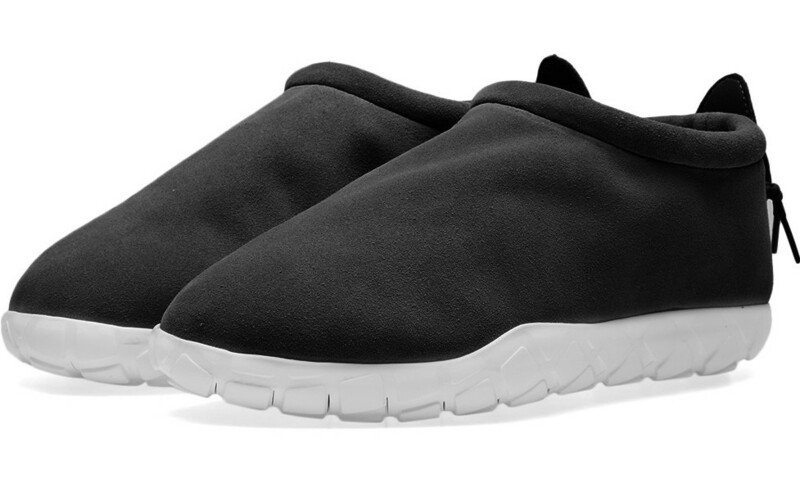 Add these to your fall sneaker line up for $99 each from retailers like End.